Do you enjoy being outdoors during the spring and summer, but do not look forward to having bugs like mosquitoes cause problems? Applying a chemical pesticide is not the best solution for many people and means an alternative is needed. Are you familiar with plants that repel mosquitoes? A lot of plants that repel mosquitoes might be growing in your garden or in containers. 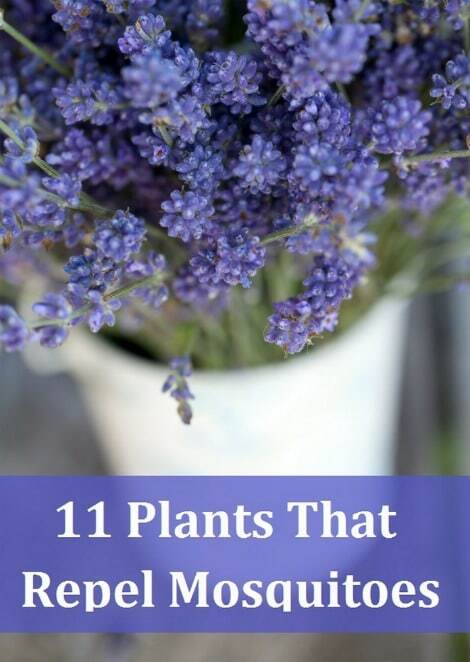 Plants that can be used for this purpose include garlic, basil, and lavender. These are common ingredients that you can use when cooking or to make a variety of homemade products. The key to using plants that repel mosquitoes is where they are located. You will need to put your plant selections in areas where people will be. If you are only concerned about your garden, then you there is no need have plants in any other areas. One thing you may want to do is have garden beds around your home.